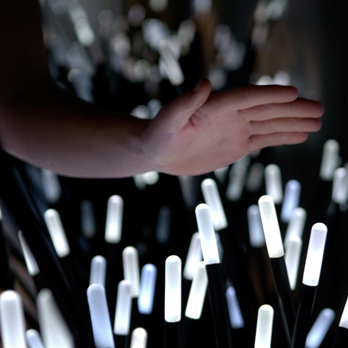 In a world shifting between the analog and the digital, Studio Roosegaarde creates interactive designs that explore the dynamic relation between space, people, and technology. The studio develops its own technology and is internationally known for interactive projects such as Dune and Smart Highway. 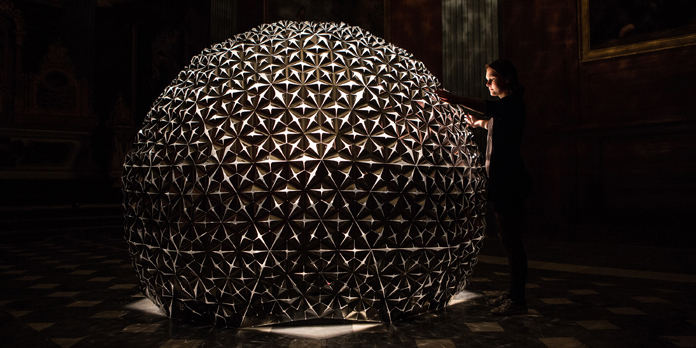 Studio Roosegaarde is the social design lab of artist Daan Roosegaarde with his team of designers and engineers. respond to sound and movement, Roosegaarde explores the dawn of a new nature that is evolving from technological innovations. Studio Roosegaarde has been the focus of exhibitions at the Tate Modern, the National Museum in Tokyo, the Victoria and Albert Museum in London and winner of the Dutch Design Award and China’s Most Successful Design Award. 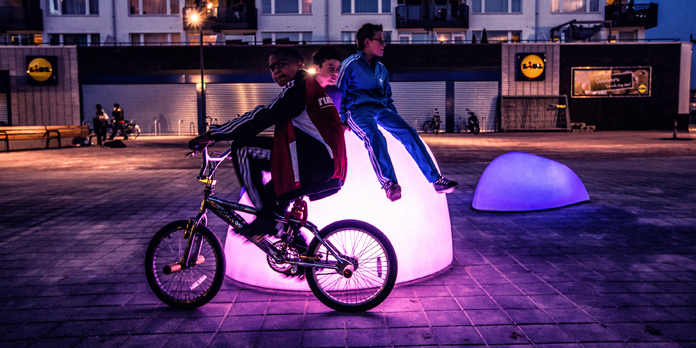 Studio Roosegaarde also has a strong experience with public space commissions for the City of Rotterdam, Singapore, Eindhoven and Stockholm. 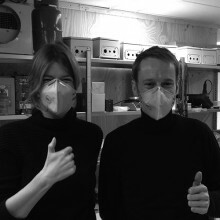 Recently Studio Roosegaarde launched its second studio in Shanghai, CN. Roosegaarde, and has lectured before at Cambridge and York UK.